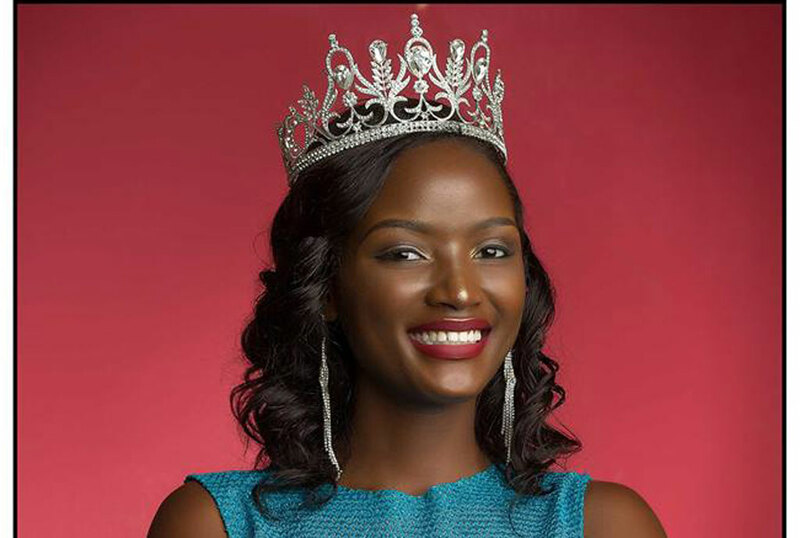 The Speaker of Parliament, Rebecca Kadaga has rallied the public including members of parliament to vote for Uganda’s beauty champion Quiin Abenakyo for Miss World. Kadaga was presiding over the House sitting on Wednesday afternoon when she made the call. The call also comes amidst an aggressive campaign in which Ugandans are supporting their own 22-year-old Aabenakyo who made it to the Top 30 Finalists in the Miss World Competition. Ms Abenakyo, who is the current Miss Uganda, performed well in the competition becoming the first Ugandan to ever make it to the top 30 finalists in the Miss World competition. The global competition is underway in Sanya, China and is expected to climax this Friday.